Ready Now! Located on a quiet street with quick access to 2920. Enjoy a cup of coffee on your beautifully paved covered front porch and breathe in the peace & quiet that is Rosehill Reserve. 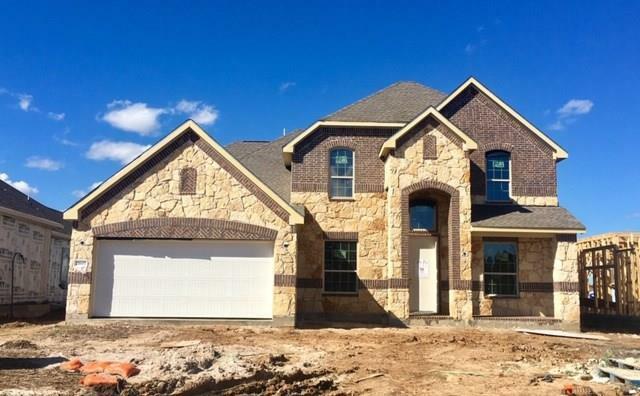 Beautifully appointed & highly functional home offers everything youll ever need. 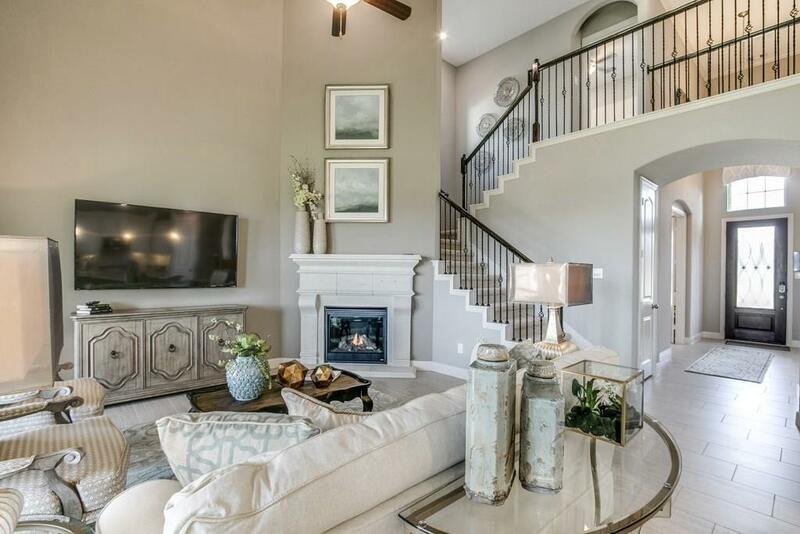 An oversized handsome study, volume ceilings in entry & family, intricately designed fireplace, & well thought out storage space. 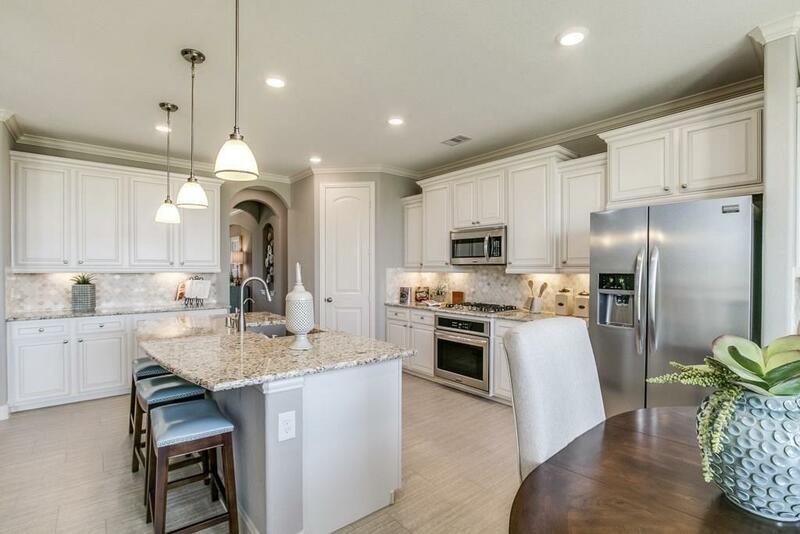 The kitchen offers everything your inner chef would dream of, cabinets & butlers pantry span from wall to wall with built in appliances & spacious kitchen island. After dinner step outside onto the covered patio overlooking your MASSIVE 42x 60 backyard for future pool or play set with room to spare. 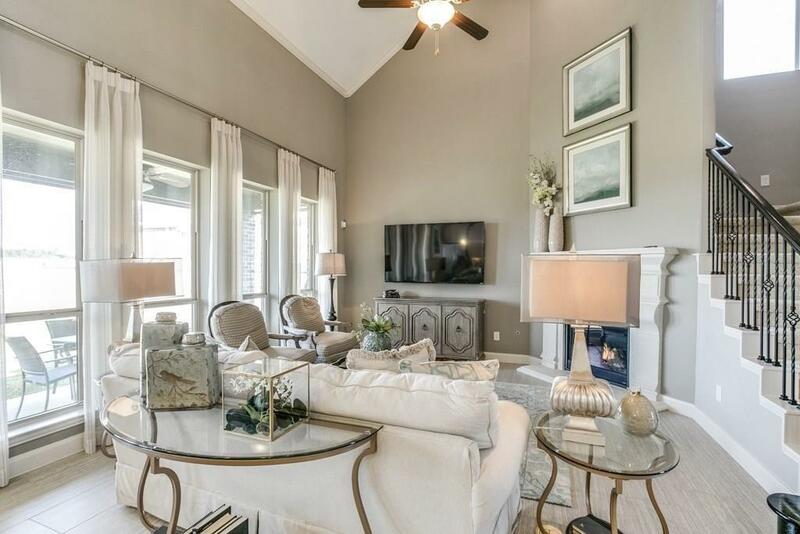 When the day is done retreat to the secluded master suite with vaulted ceilings crown molding detail & spa like master bath with separate vanities. Come see why Lennars WIFI certified home powered by Amazon is the best fit for your lifestyle!